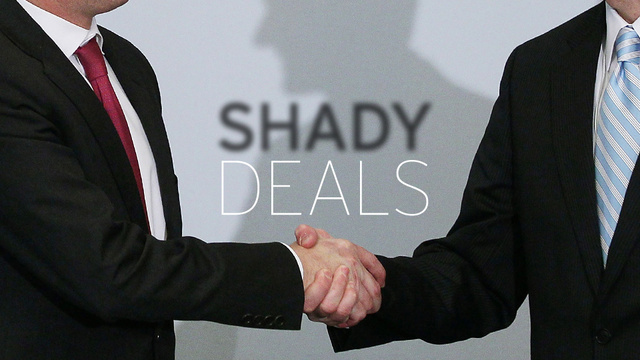 The Edward Snowden affair has become the event of our moment in history. I do not remember living through a single political saga that was so much of a spectacle — in terms of diplomatic sparring and the comedy of errors from governments, publics and media in the “Where is he?” wild goose chase — that it could well have come out of a Hollywood movie. I’ve seen people from normally politically apathetic youth in India to ordinary people in Austria talking about Snowden, and I, too, have contributed to this hullabaloo. Some have pointed out that with the focus on Snowden, his asylum-seeking from the shadows, the U.S.’s search and the waltz of the international community around all of this, nothing substantial will happen in regard to the actual information he brought us about the National Security Agency and the PRISM surveillance program. That is a valid concern. 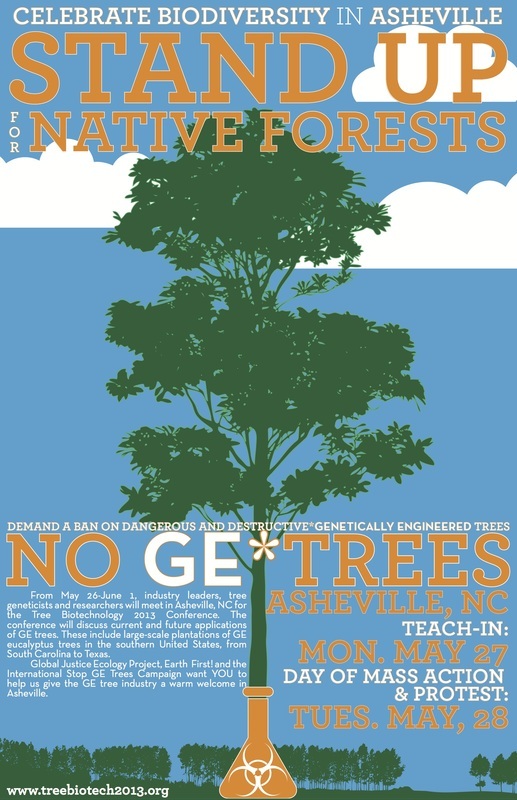 Join Earth First!, Global Justice Ecology Project and the STOP GE Trees Campaign for a week of resistance to genetically engineered trees. At the end of May the International Tree Biotechnology 2013 Conference is taking place in Asheville, NC. This conference is a gathering of many of the major players in the genetically engineered tree business and we intend to greet them with spirited protest. North Carolina is the latest state to consider a new law targeting whistleblowers, undercover investigators, and journalists who expose factory farms. 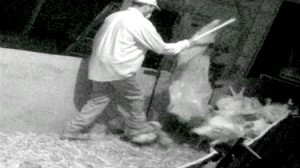 The legislation was introduced on the same day that a fifth Butterball employee pled guilty to criminal cruelty to animals — charges that wouldn’t be possible without the undercover investigations that bills like this aim to criminalize. The wave of legislation called “ag-gag” bills has been met with increasingly mainstream media exposure and outrage, such as the excellent front page story in the New York Times this week. Corporate polluters are taking aim this year at states with renewable energy laws, starting with an attack on North Carolina’s clean energy economy by a corporate front group known as ALEC with support from Duke Energy, ExxonMobil, and Koch Industries.